Emma Santizo lived her legacy everyday. Emma’s passion for supporting women and their families through their transitions in motherhood was unceasing. She was committed to decreasing isolation at any stage of motherhood and creating a network in which expectant mothers, new mothers, and mothers in general can receive support during the multi-faceted phase of life while strenghtening their family along the way. 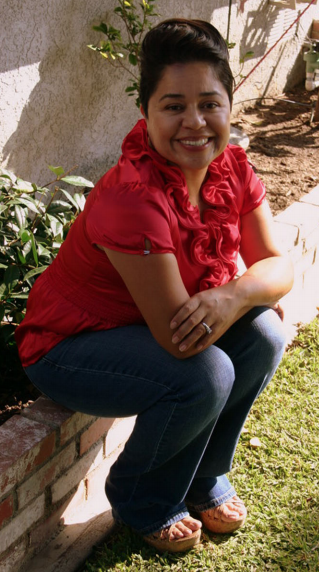 She offered a support group, individual, couples, and family therapy in Spanish and English. And so much more. She was also the recipient of the Ilyene Barsky Award through PSI (Postpartum Support International) where she was a member and a volunteer on the Spanish warm line. Let’s continue to support women and families in her name.